Paint Removal From Cars, Trucks, Tanks,, Equipment and More. 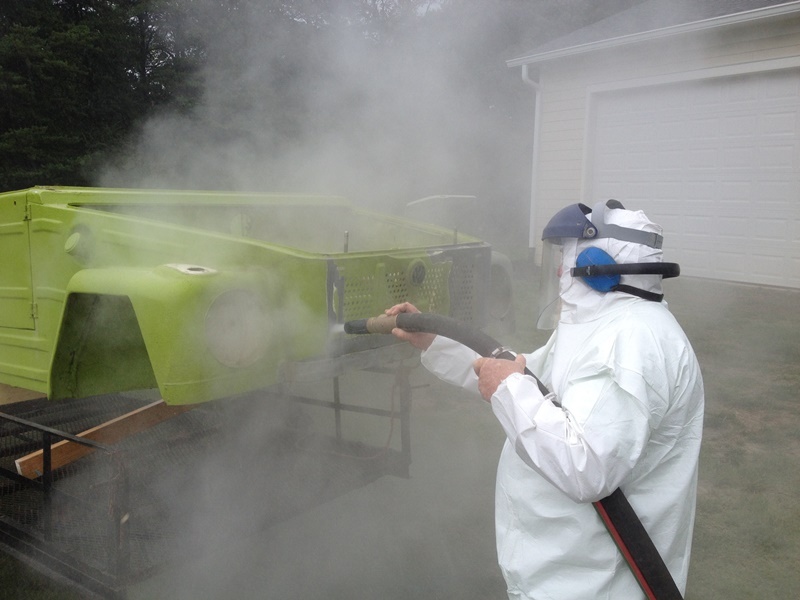 Mobile dustless media blasting is the perfect answer for paint stripping and rust removal from almost any item including cars, trucks, equipment, outdoor furniture. Even tough jobs like parking lot line stripe removal is no match for our media blasting services. 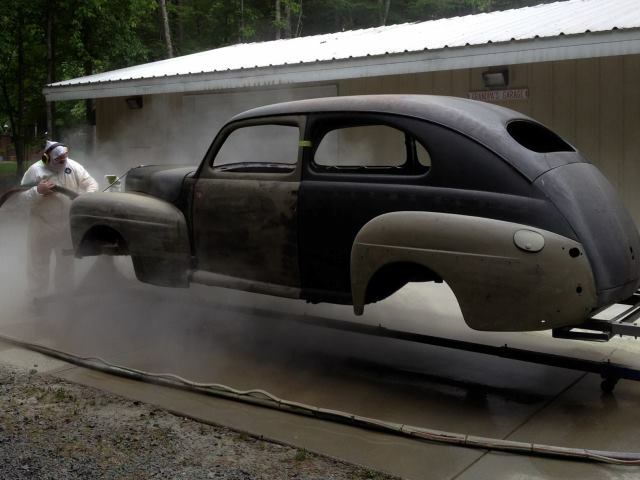 Paint and rust removal for auto restorations. Better than sandblasting that creates heat that can warp the metal. 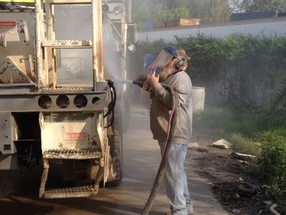 Removes Paint, Rust, Grim, Grease, Coatings, and more from commercial equipment, trucks and machinery. 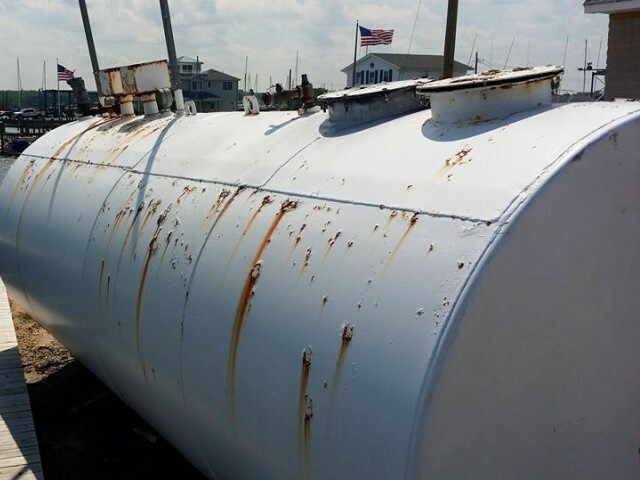 Paint and rust removal from all types of industrial equipment, tanks, piping, and machinery. Mobile Paint removal services provided to Charlotte NC, Mint Hill, Matthews, Monroe, Indian Trail, Harrisburg, Lake Norman, Gastonia, Concord, Hickory, Statesville, Winston Salem, Greensboro NC, Boone, Blowing Rock NC, Spartanburg SC, Greenville SC, plus other areas in NC & SC.